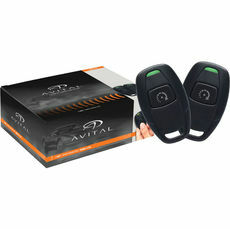 With a remote car starter you can warm your vehicle up in the winter and cool it down in the summer with the click of a button, from the comfort of your bedroom. 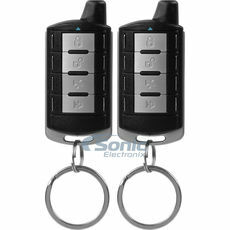 Most include keyless entry too. 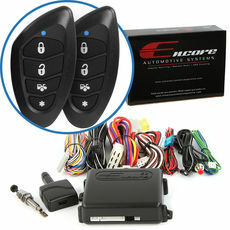 A remote car starter is the preeminent way to sustain luxury in your vehicle no matter what the season. 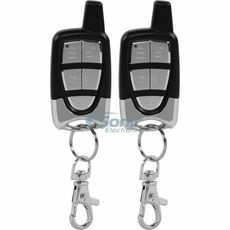 At Sonic Electronix we sell remote car starters, which allow you to start your vehicle's engine by touching a button on your keychain remote. 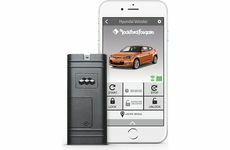 If you have the heater or air conditioning running before you turn off the car, the next time you use the remote start it will automatically heat or cool your vehicle based on your previous climate settings. 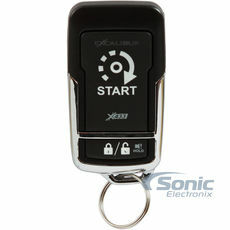 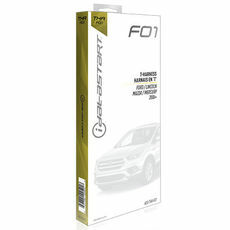 Many of our car starters are equipped with keyless entry to give you most convenience possible. 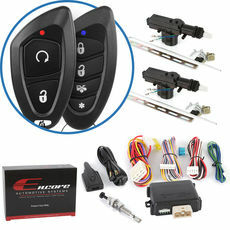 Some remote car starters also feature car alarms to guard against theft. 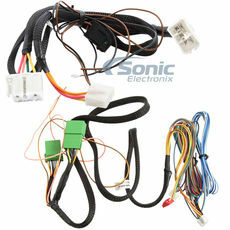 Besides being a safety feature, these remote engine starters are helpful for those who are on the go. 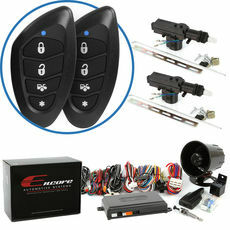 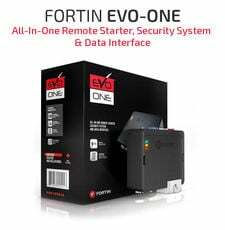 We offer many different manufacturer and products to remote start your vehicle that are sure to keep your car safe and keep you away from any delays. 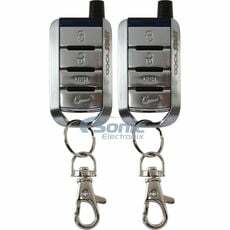 At Sonic Electronix we also offer professional installation and assistance for purchasers within the area looking for reliable and trustworthy service. 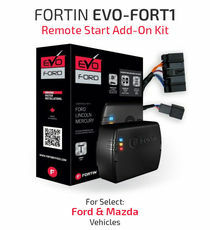 Find everything you need to know about remote starters from usage to installation. 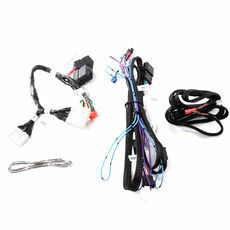 Learn how to bypass immobilizers for remote start systems. 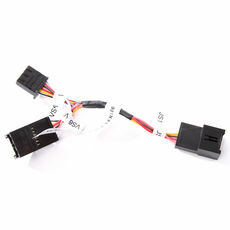 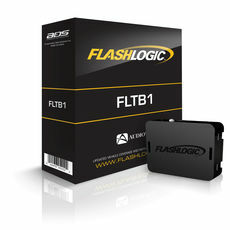 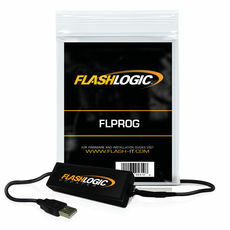 Click here to find the correct Omega bypass module for your vehicle.